FAX returns with a new cassette EP, The New Rage, for Indian Gold Records. Using a different approach for this recording Rubén Tamayo used old Casio keyboards, pedals and effect units. 90% of analog hardware was used in the recording of The New Rage. The melodies became songs instead of beats, unlike other traditional FAX releases. FAX invited oboist Lady Eve to participate in the recording, as well as drummer Gerardo Montoya (Letters From Readers) and bassist Rodo Ibarra (Maniqui Laser). 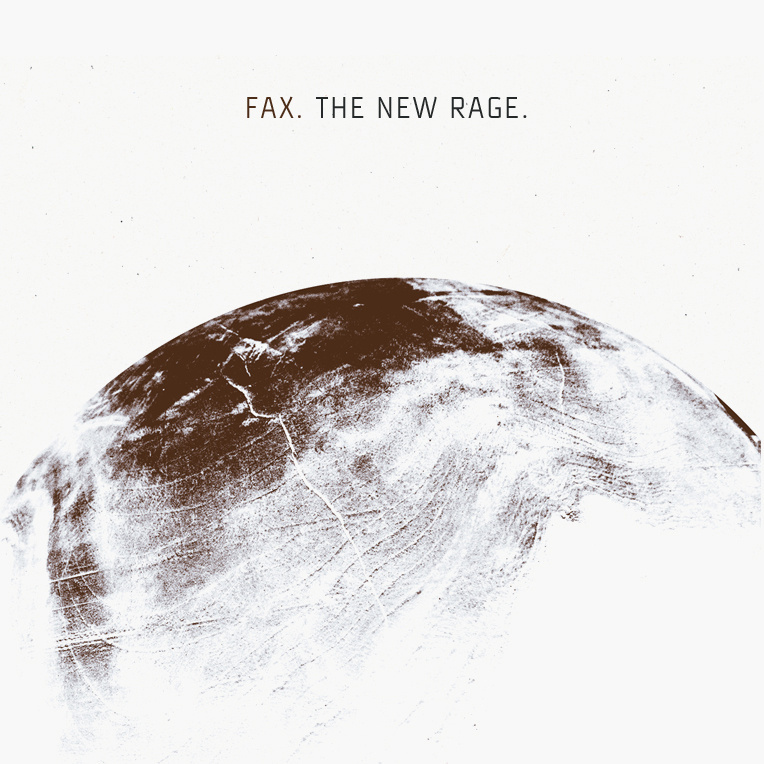 As a producer that uses guitars on most of his recordings, the musicians employed on The New Rage helped FAX land and define the final songs. Without being academic or formal FAX delivers a richly tonal and harmonic recording. It’s a short recording where the songs develop very fast but at the same time they allow to be listened repeatedly as you get acquainted with them. Buy the tape on Indian Gold Recordings. Stream on Spotify or Google Play and buy on iTunes or Amazon. 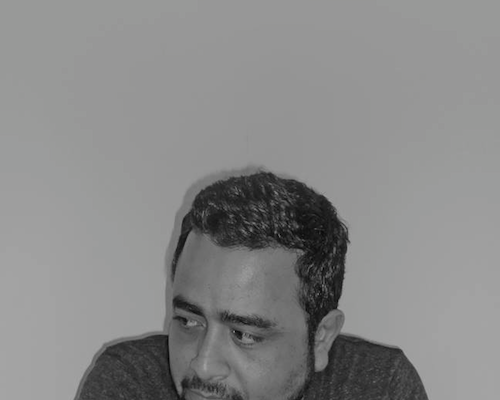 Written and performed by Ruben Alonso Tamayo Recorded, mixed and mastered at Facsimile Sound, Mexicali BC, Summer 2013. Oboe by Lady Eve. Drums on End Of Love by Gerardo Montoya. Textures on Hesse’s Waltz by Rodo Ibarra. Design by Ruben A. Tamayo and Markus Shäffer.